Let us unravel the complexities of moving from on-premises to Oracle EPM and Business Analytics Cloud and guide your Journey to Cloud. The Cloud is not the future. It's already here. 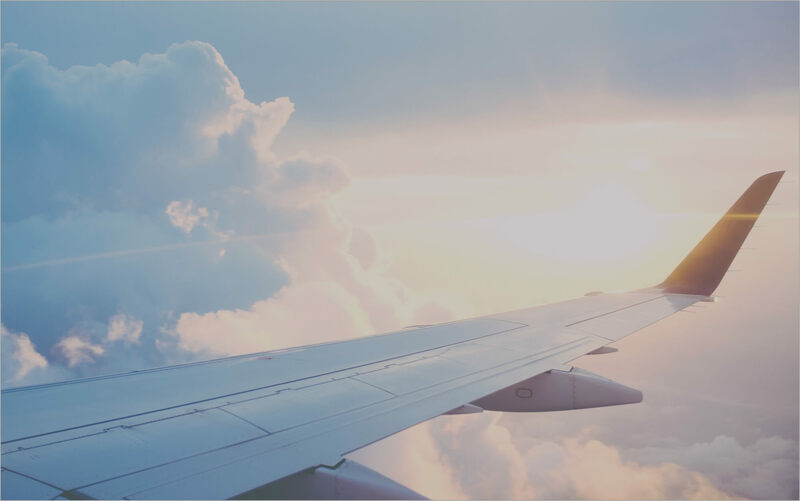 Let us unravel the complexities of moving from legacy on-premises applications to Oracle EPM and Business Analytics Cloud with Boarding Pass to Cloud. Embracing a Cloud first Digital Strategy will lead to a competitive edge. Today's leaders are expected to not just monitor performance, but to recommend a future direction. Only those who embrace modern Enterprise Performance Management and Analytics systems on the Cloud will be able to capitalize on future trends. The time to change is now. Cloud allows you to start with a small low risk investment and grow with the business, just like our Fixed-Scope plans. Innovation is constantly delivered on the Cloud making sure you can always take advantage of best practice capability. No infrastructure costs, no annual maintenance, avoid IT dependency and significantly lower total-cost-of-ownership. Which means success isn't simply choosing the Cloud, it's also choosing the right partner. Many partners offer Cloud migrations. However, only Qubix has a proven track record in challenging how customers think about their business problems. It's not about the technology, it's about producing results. At Qubix, we start by analyzing your most important business needs so we deliver on your requirements. We're Oracle's leading EPM and Business Analytics Cloud Partner. We have over 1k engagements with a 100% success rate in Cloud. Leverage our proven journey to cloud methodology's end-to-end capabilities. We map your journey and provide industry specific insights to ensure your cloud solution is outcome-driven, simplified, and most importantly, remarkable. It starts with the unique Qubix Needs Analysis Bot, an app that automates and streamlines the assessment of your readiness to move to cloud. We share our Cloud Readiness Grade and your personalized Cloud Journey Plan to map your journey to cloud. At this stage you're ready for take off. Take advantage of our free training and extended support to maximize the value you receive after your cloud journey is complete. 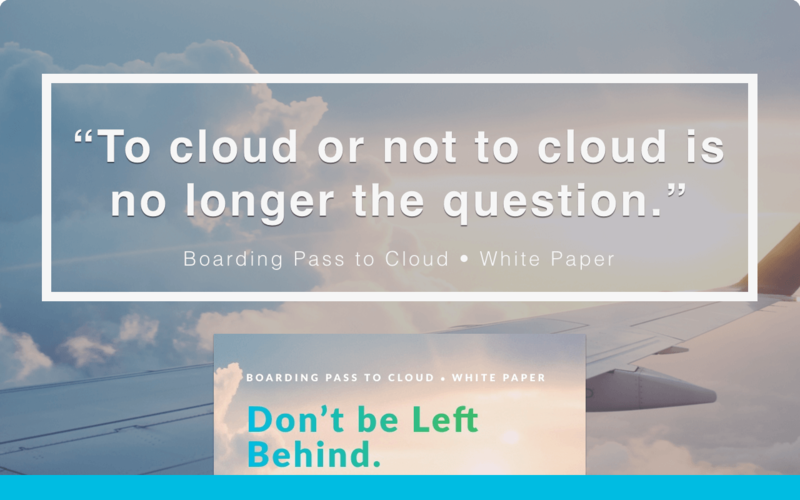 Choose your Boarding Pass to Cloud. We start by giving you access to our Needs Analysis Bot and end with your Cloud Journey Plan. Why wait? It's free. Our Needs Analysis Bot app streamlines the assessment of your readiness to move to cloud. Once you complete the Needs Analysis Bot you will receive your cloud readiness grade. Your cloud journey mapped out, detailing key considerations such as time & costs. Deep-dive into the compelling benchmarking evidence that illustrates the clear strategic and economic advantages of adopting the Cloud. 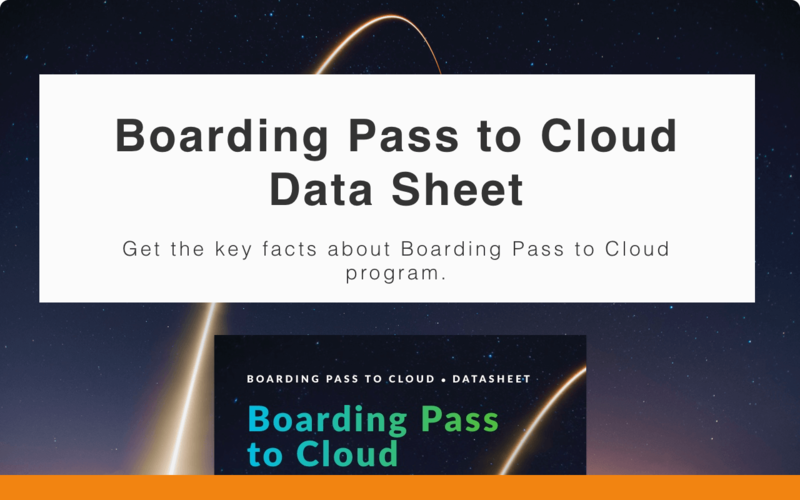 Get the key facts and information about our Boarding Pass to Cloud program. Learn more about offering details, key phases, and more. 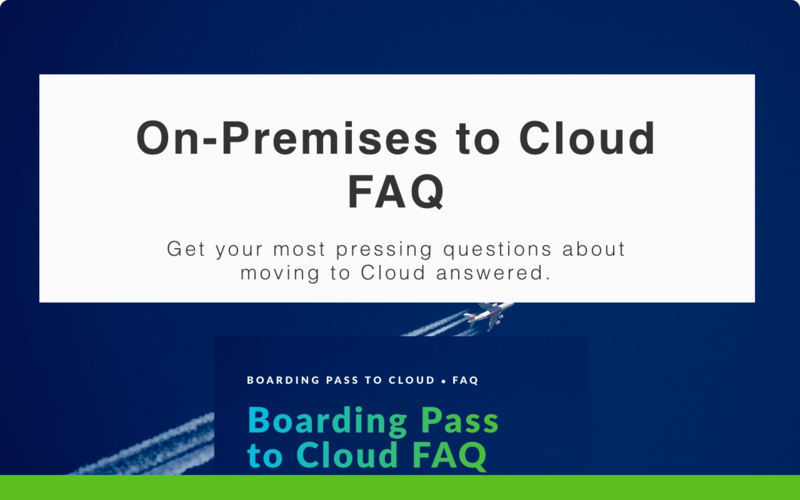 We anticipated some of your key questions about moving from on-premises to Cloud and how we can help you overcome those reservations.